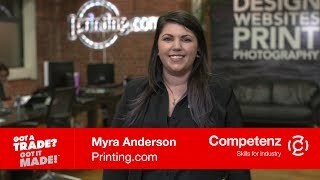 The recent PrintNZ graduation ceremonies for print trainees in Christchurch and Auckland saw a large number of level 2, 3, 4 and 5 Competenz graduates receive medals to mark the completion of their programmes. For some, it marks the end of their formal training, and for others, it is a stepping stone to the next chapter in their learning journey. 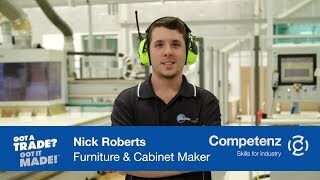 Ten apprentice graduates are going into the semi-finals for the coveted Apprentice of the Year award. Among other awards was the Print Management Diploma Student of the Year award, won by Epati Aiono from the Orora Group. Epati has worked in the print industry in various roles over many years. When the opportunity came up to study for the Diploma of Print Manager he applied and spent two years of studying towards the qualification. Fast forward three decades, Epati is in a management role in his chosen career path. Five other finalists for apprentice of the year are Wade Jones, Taryn Gannaway, Ryan Fraser, Myra Anderson and Robert Pearce. Congratulations to all our graduates and award winners. We look forward to Pride in Print in this month.